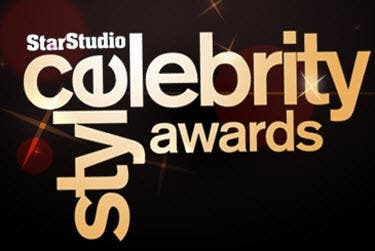 There's more time to get your votes in for your favorite style stars in the already tight race that's going on for this year's StarStudio Celebrity Style Awards. With an extra week added, the voting period will extend to July 20 via online through push.com and via SMS, so it’s the best time to give your picks that extra boost to the top. 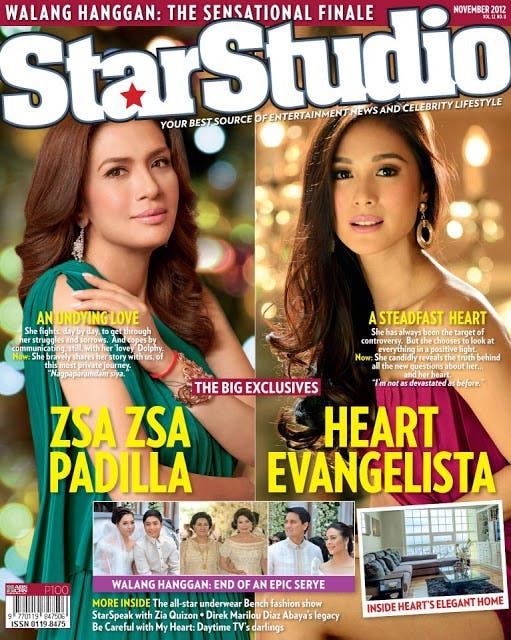 StarStudio Magazine, the celebrity lifestyle and entertainment news magazine of ABS-CBN Publishing, Inc. recently took on the honor of mounting the second StarStudio Celebrity Style Awards in celebration of the best of celebrity fashion and the magazine’s 13th anniversary celebration. Visit push.com.ph/vote to vote online or check out the mechanics for SMS voting on www.facebook.com/StarStudio.Magazine before July 20 for the StarStudio Celebrity Style Awards. Additional details and complete mechanics are available at StarStudio’s official Facebook page:www.facebook.com/StarStudio.Magazine.